Arc System Works debuted 16 minutes of new gameplay footage of Kill la Kill the Game: IF showcasing characters Nui Harime and Ragyo Kiryuin during its latest live stream yesterday. 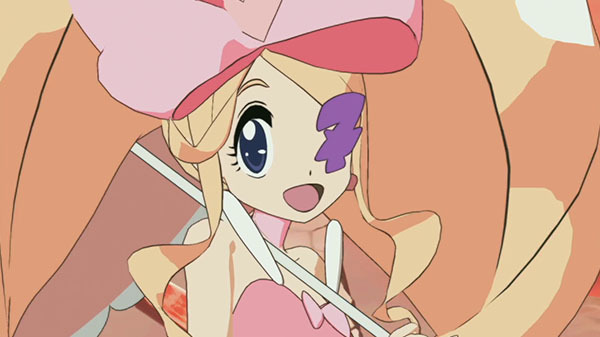 If you missed it earlier yesterday, read up on Nui Harime and Ragyo Kiryuin’s abilities here. Kill la Kill the Game: IF is due out for PlayStation 4, Switch, and PC worldwide in 2019.